It doesn’t matter if you’re selling your home soon or have no intention of selling your home at any time. Curb appeal is important. Obviously, you’ll want your home to look as beautiful as possible from the outside if you’re selling, but don’t you want the same thing even if you’re not. After all, isn’t there something to be said for that certain sense of pride you get when you pull up to your home, knowing that it’s a real gem in the neighborhood? The same can be said for your backyard, too. Don’t you want a beautiful place to sit outside and enjoy the fresh air? 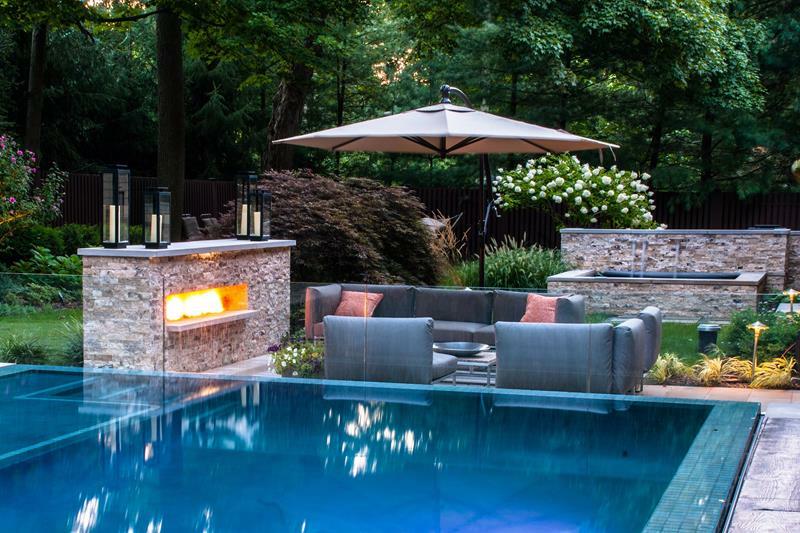 Don’t you want a beautiful place for some Sunday afternoon grilling? Of course you do! 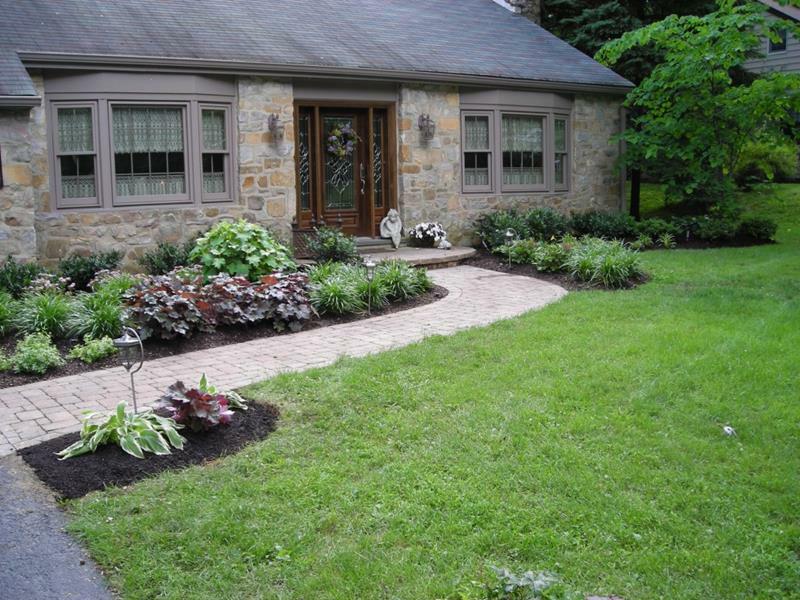 This is why landscaping is so important! So, if you’re thinking about giving the outdoor areas around your home a facelift, then you’ve come to the right place. Below, we’re going to explore some of the biggest trends in landscaping for 2018! By following any of these trends, you should be assured of having a gorgeous home not just inside, but outside as well! 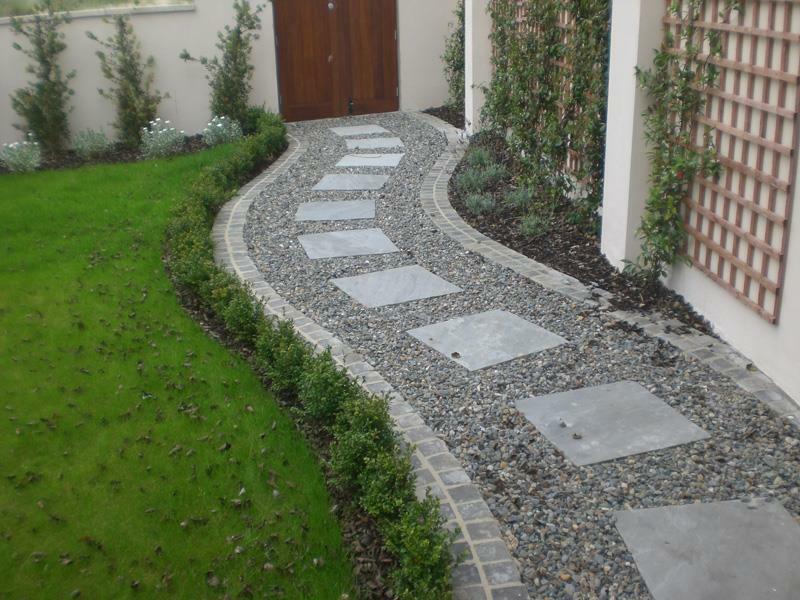 When you’re looking to create a gorgeous and luxurious walkway for your landscape, look no further than paving stones. 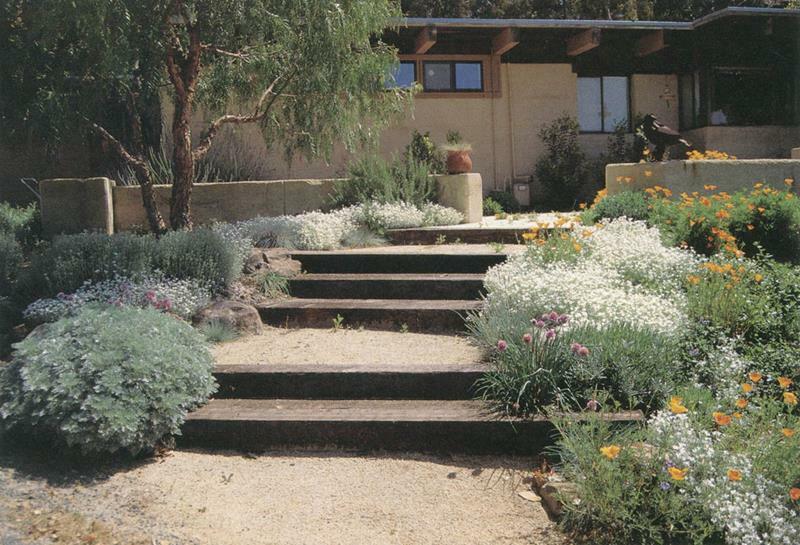 Here’s something that really combines the beauty of the natural with the design aesthetic of your home’s exterior. 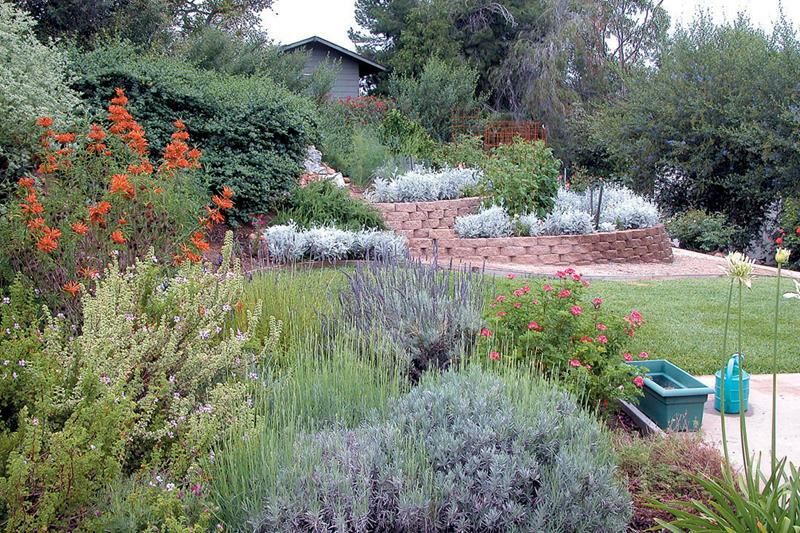 There’s such an emphasis on the local these days, particularly when it comes to landscaping and plants you might include. Likewise, there’s also an emphasis on locally sourced materials, something that can really make your home feel a part of the neighborhood. 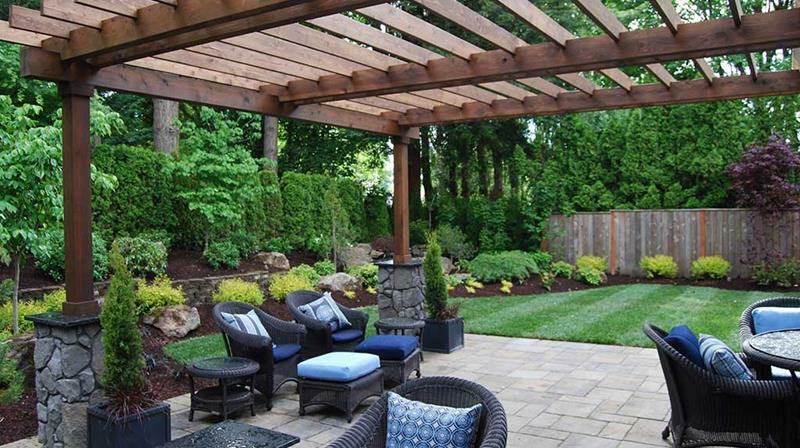 In terms of defining the look of an outdoor living space, you can really do no better than a beautiful pergola.